Will Wellsprings continue to charge my card after my initial purchase? Wellsprings does not make any charges to your card other than for the specific products you purchase in the checkout of our online store. I have had bad experiences buying online. Is it safe for me to buy from Wellsprings? Is buying from Wellsprings secure? Where can I buy Wellsprings creams? How do I find out how much delivery will cost? There have been some reports of companies selling online that store their customer’s credit card details and continue to make charges after their customer’s initial purchase. These companies add a monthly subscription to the small print of their terms of sale that few customers see. 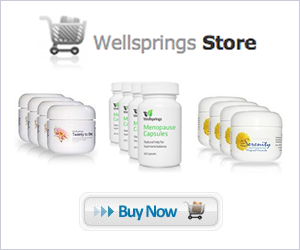 Wellsprings only charges for the products you purchase on our site. The only payment you ever make is the one you confirm at the checkout of our online store. We do not store your card details beyond this point. If you have any questions about buying from Wellsprings please do not hesitate to get in touch.